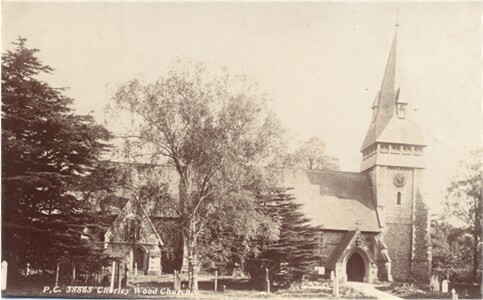 Originally part of the parish of Rickmansworth, Chorleywood was declared a separate parish on 3rd December 1845. The present church, consecrated in 1870, replaced an earlier church built on the same site in 1845. Only the original tower remains, finished with flint and Bath stone, although its small pointed roof was replaced by the spire. The neighbouring church school was built in 1853. 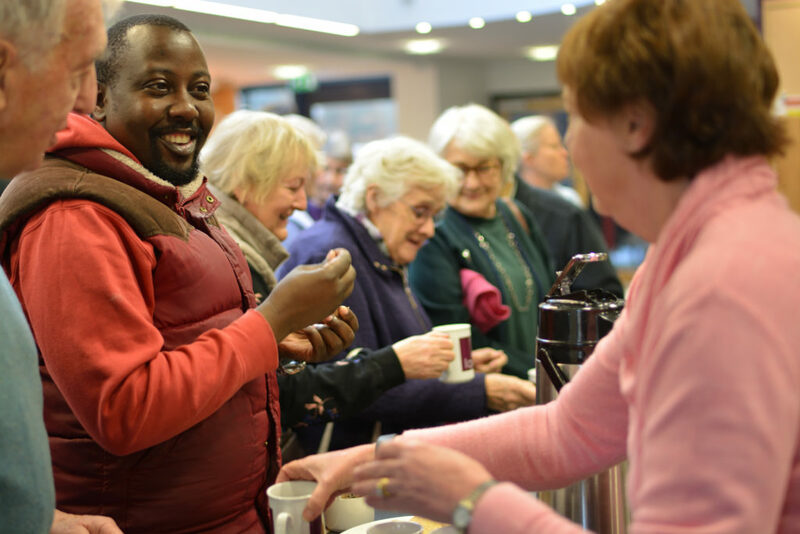 Today, Christ Church is a modern, vibrant church with a large congregation spread across 4 services on a Sunday. Located in the beautiful village of Chorleywood, we are handily situated just off junction 18 of the M25. As a church, our heart is that we would know God’s love, we would show it, we would share it, and we would declare it. We have lots going on for all ages, right from the very young to those older in years.